Silencer design does not have to be rocket science. 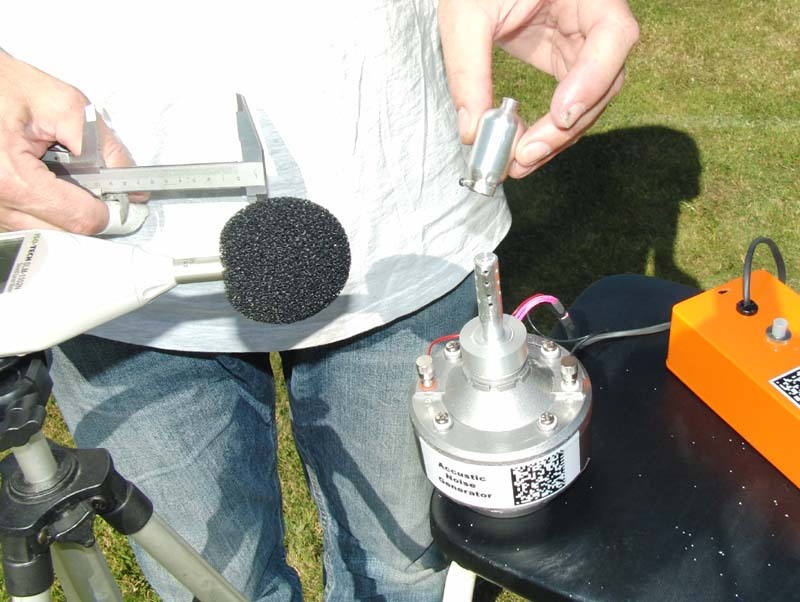 With an acoustic noise generator and a sound meter you can easily test new ideas and see the result in a few minutes. 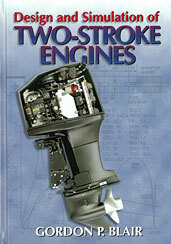 You can try out a lot of ideas and find the best design for your engine. Sound measurements on running engines to see how effective a new silencer will reduce the noise are very difficult. If you do not have a sound meter and would like to have a new silencer design tested with the acoustic noise generator you are welcome to send the silencer to me. 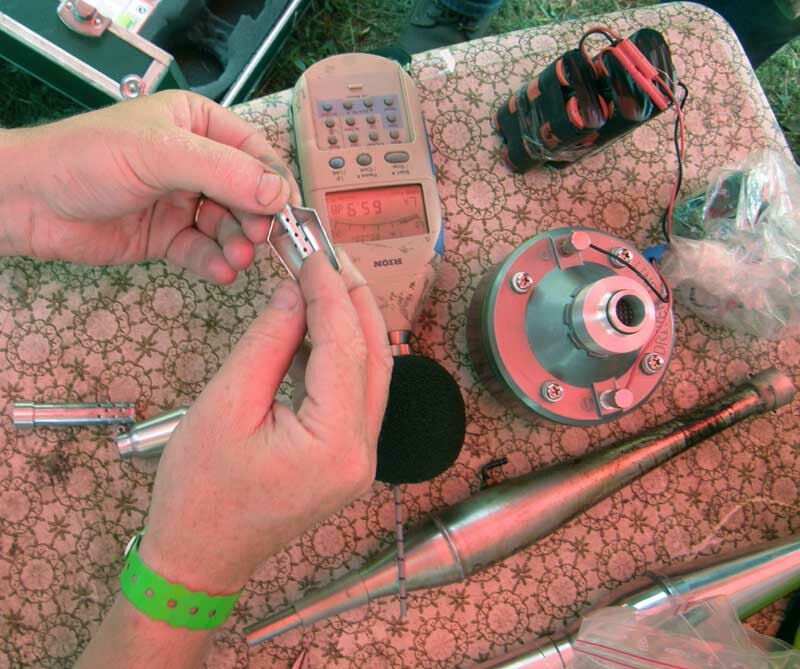 I can measure your silencer and send you the test result back together with the silencer. Here are the results from tests made on different silencers. On this video clip you can see how a silencer is tested with the noise generator. The description of a new experimental silencer for Team Race can give you some hints on what results can be achieved with well designed silencer. You will find the description and more interesting information in Rob Metkemeijer's " Interim report on noise in F2C"